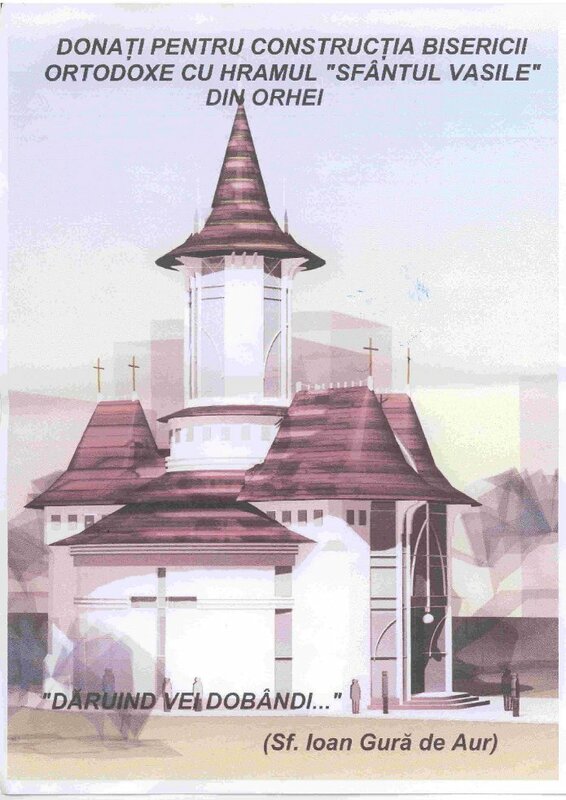 In orasul Orhei se construieste o Parohie Ortodoxa Romana (apartine Mitropoliei Basarabiei). Se cheama „Sfantul Vasile De La Brazi”. Orheiul e un oras relativ mic, si e greu de strans destui bani pentru a continua lucrarile, astfel ca Parintele Sergiu Aga a lansat un apel pentru toti romanii sa acorde un sprijin. One of my favorite applications in Linux is Streamtuner. I think, it’s the best application of its kind. You can browse all the radio streams provided by popular services as basic.ch, punkcast.com, Google Stations, SHOUTcast and Xiph, Live365. Streams are groupped by genre, but you can search through them. If you refresh the list, you can see the songs played at the moment, and choose between them, you can even record any stream (and they are saved as apart songs from most of the streams, if they are tag capable – I mean, if you can see the title of the song in your player), but for doing so you must install streamripper (it’s present in the repositories of almost all linux distributions). As you may know, SHOUTcast recently changed their site structure, and sadly, you no longer can refresh their stream list in streamtuner. A solution is to patch the sources, although there is no patch available. Este la noi in Moldova o televiziune cu principii foarte „inalte”, care se cheama NIT. Multi zic ca ar apartine comunistilor, dar eu nu cred, pentru ca recent si-a schimbat logo-ul, si a inclus in el trei culori „fasciste” (rosu, galben si albastru, tricolorul este flag fascist dupa cuvintele batranului intelept care prin coincidenta este si presedintele tarii noastre), si prin deductie, odata ce comunistii au luptat si lupta impotriva fascismului, eu inteleg ca aceasta televiziune nu apartine comunistilor.